Group Captain Leonard Cheshire VC, DFC, OO, DSO was a Royal Air Force Pilot by profession, fought for his Country during World War II and was awarded the Victoria Cross in 1944 for his gallantry during the War. 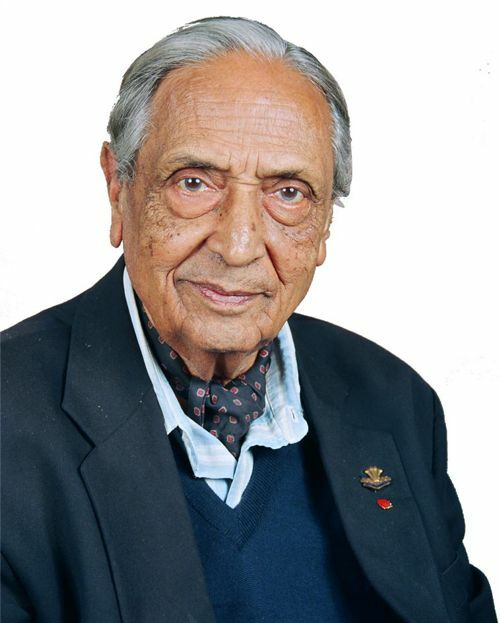 He was born on the 7th September, 1917 a date, which is now celebrated as the Founders Day in our Home. He grew up in England and like many young people during that time signed up to fight for his country. He soon became one of the youngest commanding officers for the Royal Air Force. Once he came back from the War, he realised the devastation that the War would caused and that he was lucky to have survived. He was consumed by the desire to make the world a better place. He dedicated himself to humanitarian work with disabled people. 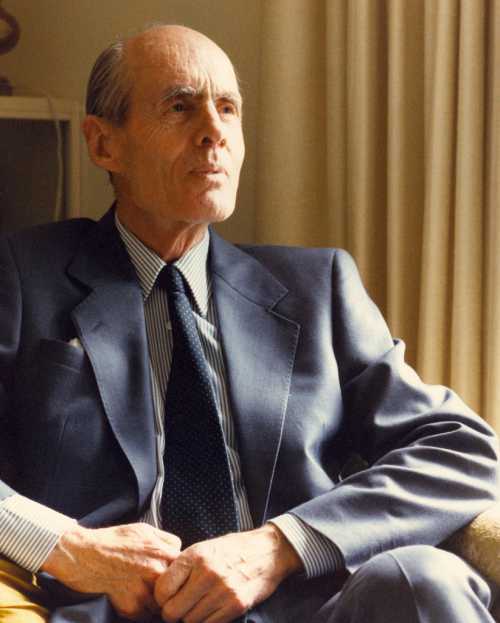 Group Captain Leonard Cheshire passed away in 1992, leaving behind his legacy that we, at the Cheshire Homes India Delhi Unit endeavour to continue fulfilling now and in the future.